Ready to enjoy life right now? 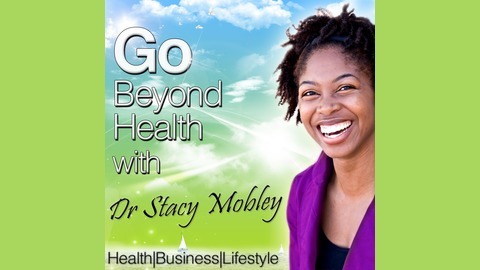 Learn from Dr Stacy Mobley and key expert interviews how to use health as your platform to live BEFORE retirement! 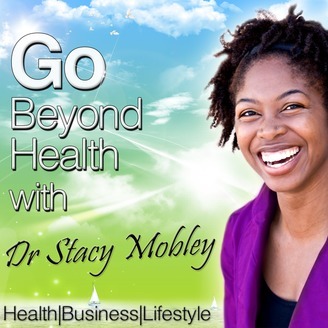 Want more energy, balanced hormones, increased productivity and profitability EVERYDAY subscribe @ www.simplehealthtalk.com for free tips and tools to reach your goals!